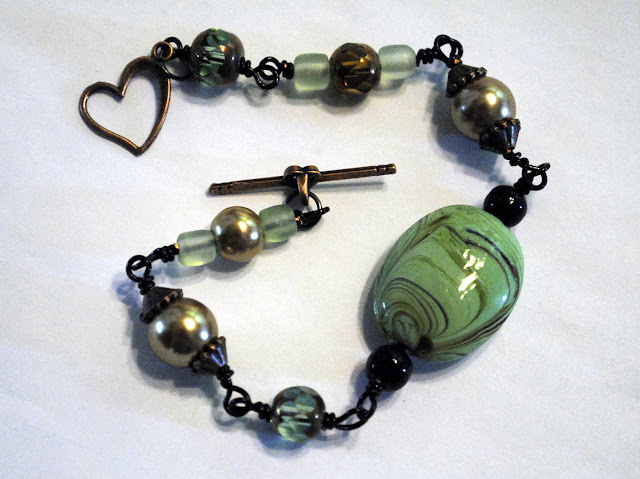 Teresa Rusk of T.Rusk4U is this weeks Featured Artist on Share the Love, Blogger’s Unite! 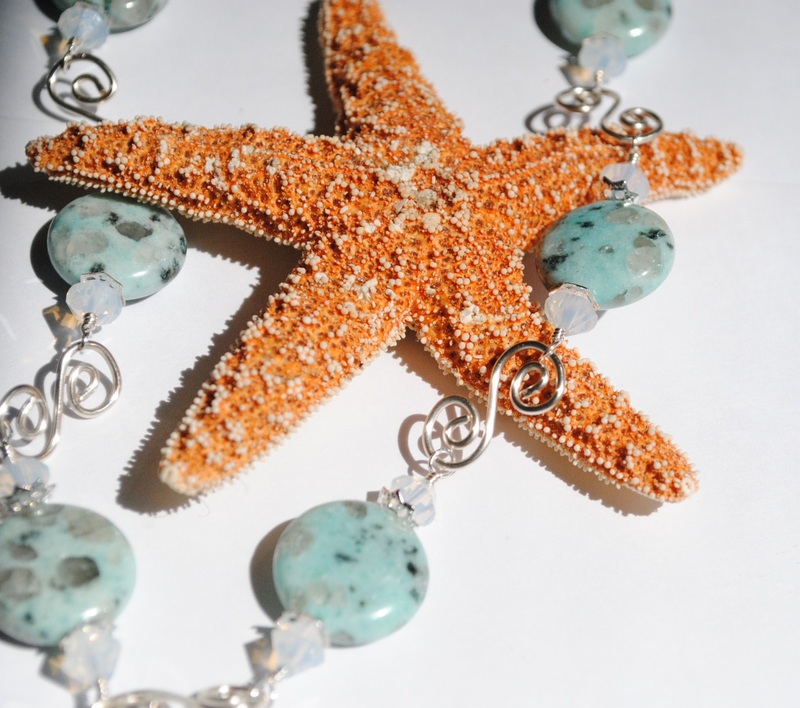 You will find high quality handmade jewelry in her Handmade Artists Shop! 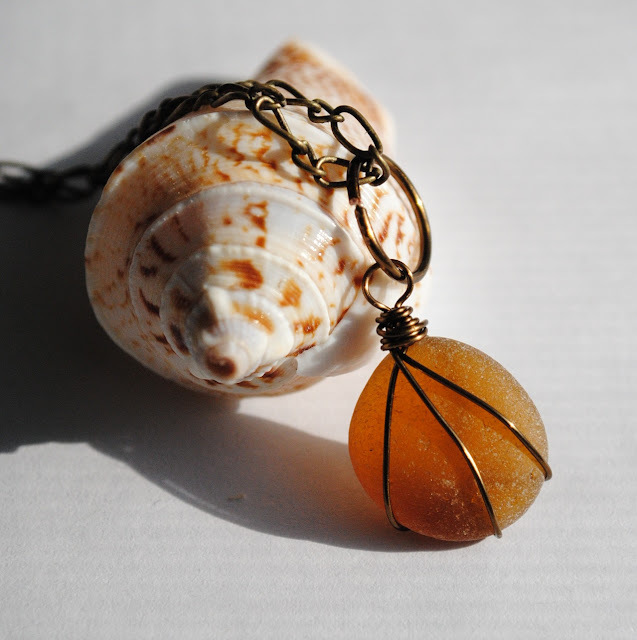 An eclectic mix of handmade jewelry to suit nearly all styles and budgets! I have recently added a line of fun, colorful hair accessories just for girls! 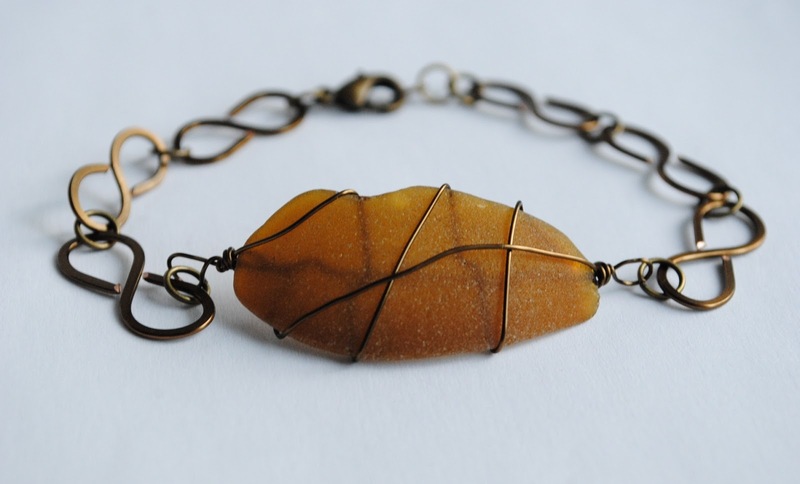 Tracie Dean of Dean Designs is this weeks Featured Artist on Share the Love, Blogger's Unite! 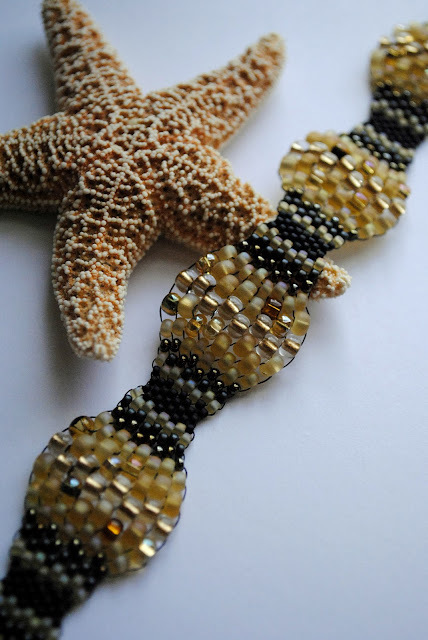 Home of the darling Pursekey, you will also find stunning jewelry creations by Tracie! I love making original designs people will love. I strive to create quality pieces each with their own personality. Custom Orders Always welcome!!! You will find stunning, handmade Quilts, Table runners, Coasters, coupon organizers and more in her Shop. She is a member of the On Fire for Handmade Team on Etsy and we are thrilled to have her! Are you On Fire for Handmade? http://onfireforhandmade.com Grab the code for your Blog and Share! Click HERE for code! Perspective, or point of view, is crucial for any artist. It's what keeps your designs focused and uncluttered. It makes your work unique and different from anyone else. When started my business, I was painting on glass. There were classes in the "Donna Dewberry" way and while I think she's a fantastic artist, I DID NOT want my work to be a duplicate of hers. In fact, at my first craft show, a fellow glass painter (who had been in the business for years) made a point to come over to my table and chat with me about my technique. When I told him I taught myself and that I wanted my work to stand out because it was different from what everyone else was offering, he came behind my table to shake my hand. It confirmed what I had suspected...the way to be noticed in a sea of talented people was to create something that was unique. I've carried this same idea over into my jewelry designs. There are lots of jewelry shops on the internet, but mine is different from anything else. I collect all the sea glass for my designs (except for a few pieces that came from Scotland and some colors that are more common on the New England coasts but not where I live). Be confident in your point of view! You see the world from a different perspective than anyone else...share that through your designs. Inspiration comes in all shapes and sizes! When you create something, you want to make sure it is constructed well and your technique is solid. But an important factor you don't want to overlook is adding the unexpected. 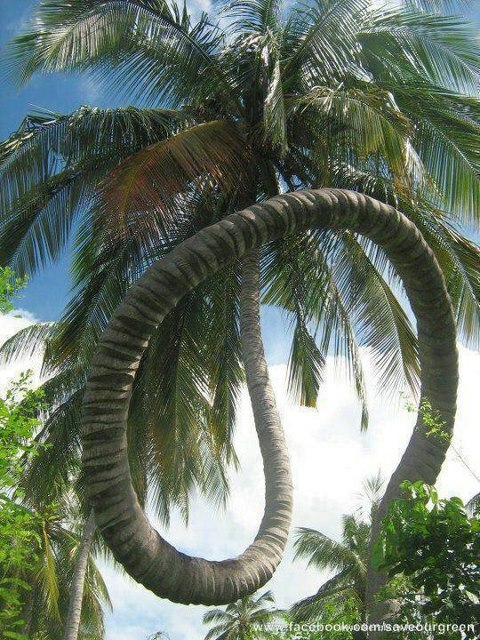 What sets this palm tree photo apart from the hundreds of palm tree photos? The fact that it looks like it belongs in a Dr. Seuss story! Experiment with color, shape and design...walk outside your box and see how different the perspective is from over there! I have found that the fear of something is worse than actually doing it. 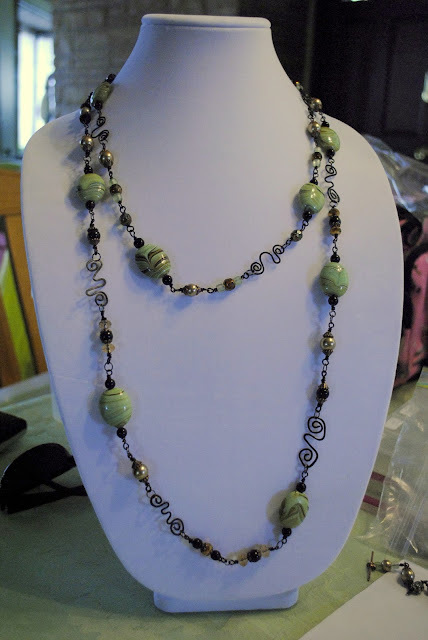 Getting started creating jewelry was a daunting task for me. I really had no idea what type of jewelry I wanted to create and no way to make my work stand out from the amazing crowd of jewelry designers already out there. 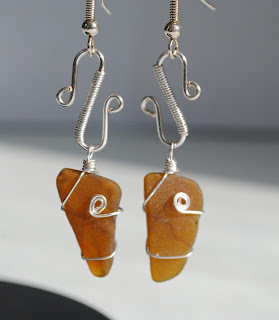 I started out with simple wire wrapping techniques, like the earrings above. Then I started creating my own links and findings and added that skill to my wire wrapping techniques. 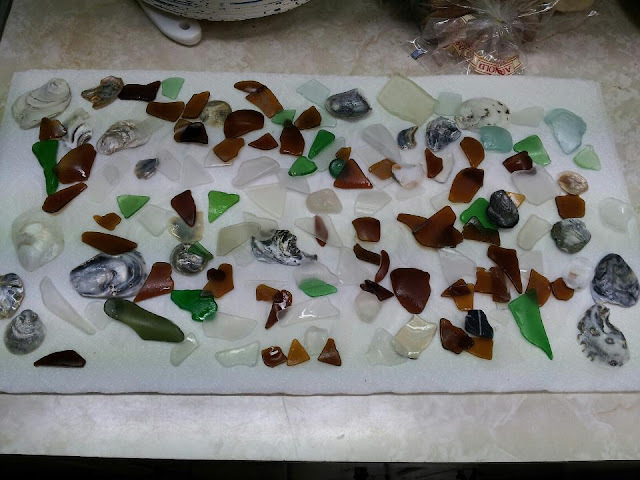 Then a friend showed me her collection of sea glass and told me where she went to collect it. I almost didn't start creating my sea glass jewelry because I was afraid to jump into a new technique. I watched countless videos of different wire wrapping techniques and decided that I needed to start somewhere and that starting was better than just sitting there. These earrings above were one of my first sets and I was quite proud of them! 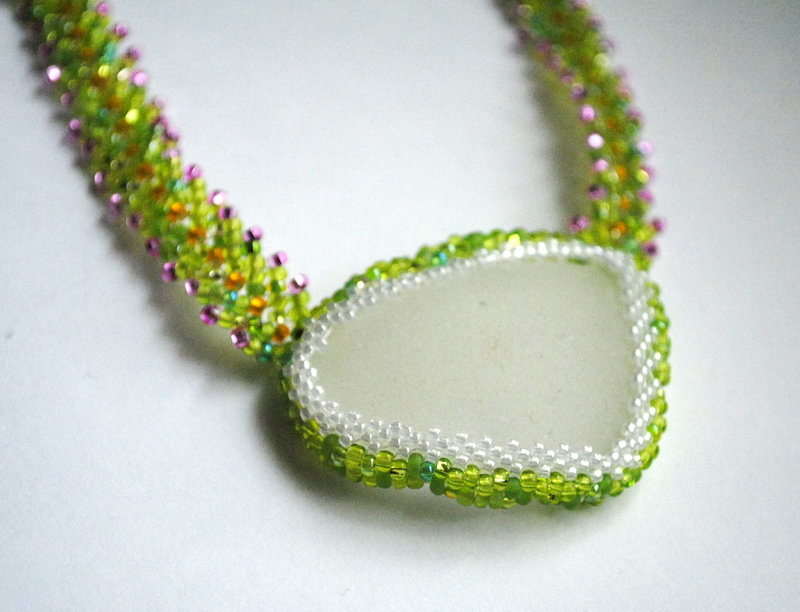 Figuring out how to have a loop at two ends of a piece of sea glass was a real challenge. It took many times trying and re-trying, but that's how you learn best. Somewhere along the way, I realized that I wasn't afraid to try new techniques anymore. 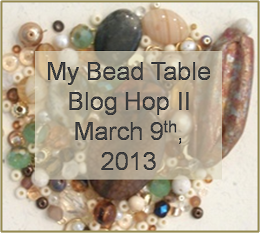 I jumped in with both feet into the beading pool...and check out these designs! Starting anything new can be scary. But unless you take that first step, you'll never know how far you can go! My dad and I always wanted to go to the Kentucky Derby and see the "Run for the Roses" in all its glory. But we contented ourselves with watching the pageantry on TV together. And now that he's gone, I've continued the tradition on my own. So when I saw Bobbie Rafferty's Hat's Off Challenge, I had to jump in! My favorite is this vintage hat...I loved the colors and the movement of the feathers. So I started with a nice sized piece of white sea glass, grabbed my beading needles and started going through my bead stash! 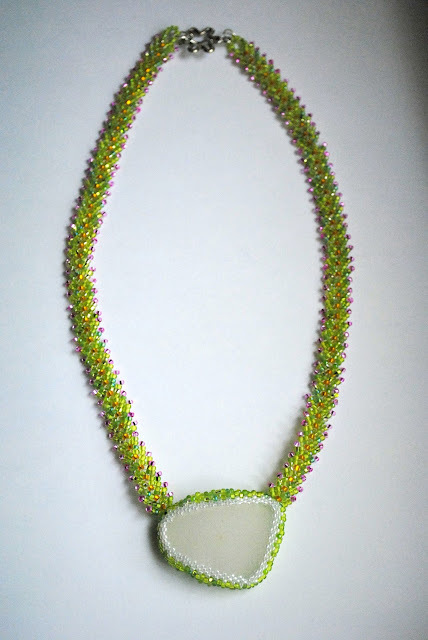 I decided to use variegated green 11/0 seed beads for the beaded bezel and the main color of the necklace. I had never created anything using the St. Petersburg stitch...so since I try to learn something new for the challenges, this was my time to dive in! 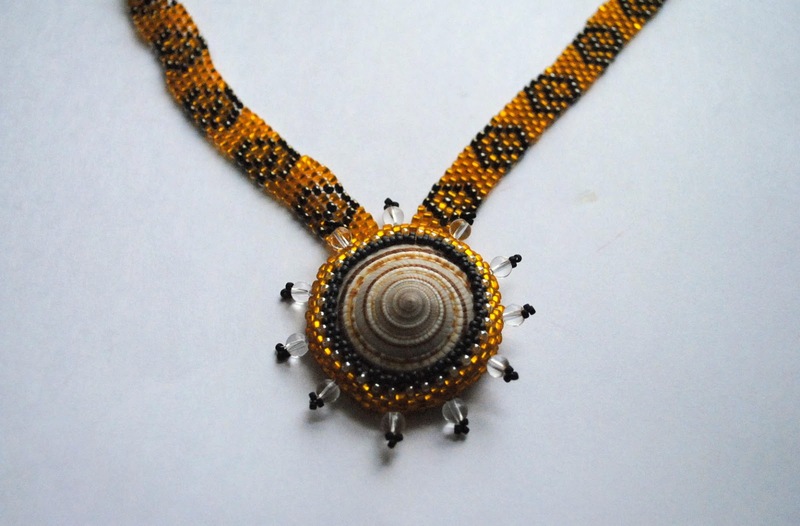 The necklace is created with a double St. Petersburg stitch. The necklace is mostly the variegated green 11/0 beads, with orange and pink 11/0 beads as the accent colors. Not colors I would have normally chosen, but perfect for the warmer weather that is (finally!) coming our way! Thanks for dropping by to see my challenge creation! 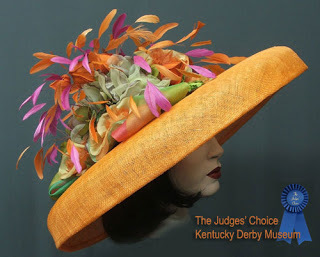 Here's a list of everyone who is part of the Hat's Off Challenge...please be sure to visit and see all the amazing creations inspired by the Derby hats! Cindy Wilson www.itsmyseaofdreams.blogspot.com You are here! I am a great one for planning. Growing up, we were 30 minutes from anything (except the post office). Even getting gas was a 30 minute trip to town! 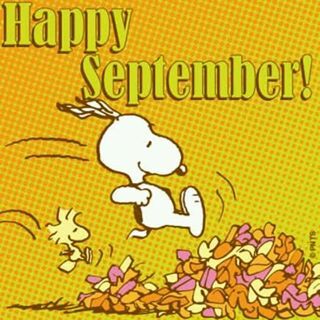 And what about holidays??? You had to make sure you had everything you needed because NO ONE was open Christmas Day, Thanksgiving, Easter, Good Friday... If you didn't plan ahead, you learned to do without! 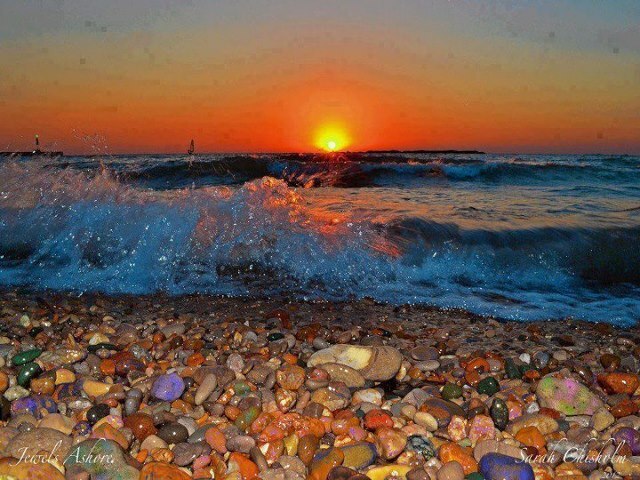 But looking too far ahead when searching for sea glass means you miss what is right in front of you. On my last trip, I wish I had looked up a little more than I did...I almost walked into a dead fish that was really high up on the beach. My friend saw me heading towards it and warned me just before I stepped on it. But the odd dead fish aside, another good rule of thumb is to look carefully where you are walking, not 3-4 feet ahead. Most of the jewelry-grade sea glass I find is the size of a quarter or smaller. They can be hard to see until you are right on top of them. And when you are looking near the surf and the glass is wet, it almost seems to disappear. This is a picture of what I found on my last sea glass trip. 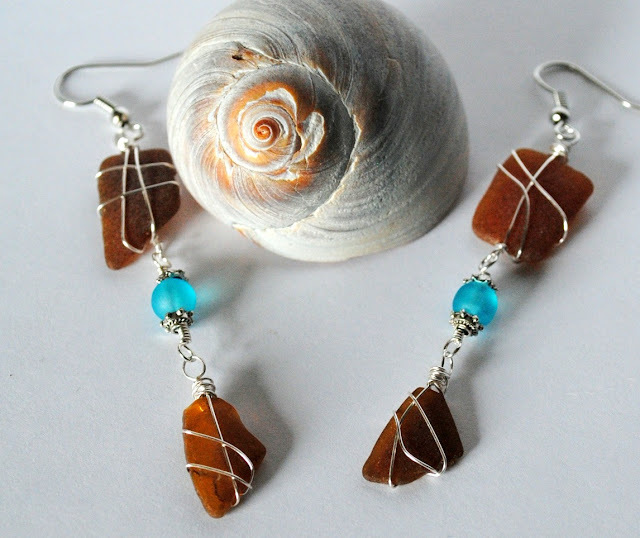 A nice mix of brown, white and green sea glass in a variety of sizes, which is perfect for all kinds of jewelry designs! We also found a lot of really amazing shells this trip. As soon as I get the drill fixed (drilling sea glass is harder than it looks!) I'll be drilling a small hole in these beauties and creating some amazing necklaces with them! So I guess it's safe to say that while planning ahead is really important, don't forget to enjoy where you are right now! After all, this time won't ever come again so enjoy it while you are here in it! Today's Featured Artist is Inky Doodle Crafts! You will find delightful, greeting cards, birthday cards and more in this Etsy Shop! Inky Doodle Crafts is a proud member of On Fire for Handmade and Jelly Park ! We are thrilled to have them on board! While color is an important part of each design, texture is often an unsung hero. Texture was an important part of designing this bracelet. 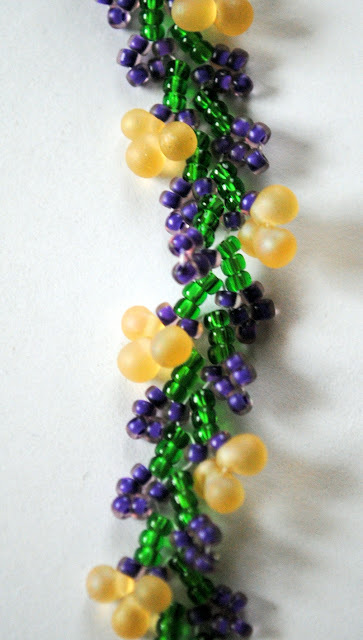 The wave-like pattern was created by increasing/decreasing the size of the beads. But the real impact was created by using various finishes and colors throughout the pattern. A fun way to train your eye is to go window shopping. Take notice of what gets your attention...is is the color? The shape? The texture? You can do this for jewelry, clothing, flowers...anything you shop for. Once you can recognize what you are drawn to in other's designs, you will be able to better create your own. 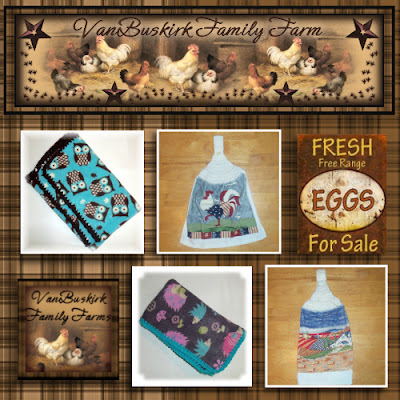 This week's Featured Artist is Stacy Lynne VanBuskirk of VanBurskirk Family Farm. Beautiful Handmade Creations with a "country" flair. Stacy Lynne is an active member of the On Fire for Handmade Group and creates wonderful accessories for the home and more! I run a small hobby farm out side of Milan,Mi were we take in unwanted farm animals. Half the profits of what I sell go toward the animals food, housing and vet care. I have made crocheting a passion since I was taught by my mom when I was 10. I have continue to strive to blend creativity and versatility in each of my items. I love what I do and I am constantly looking, creating, and discovering. Are You On Fire for Handmade? Stacy Lynn is! Grab the code for your blog Here! I've learned a few things from collecting sea glass over the past year or so. They are the beginning of my "Monday Musings." I love looking for sea glass. The sound of the waves is like an old friend to me. A lot of my memories have this sound etched into them. Occasionally, my family or a close friend will come with me when I go to look for sea glass. One of the most important things I tell friends when they come with me the first time is to "take your time." 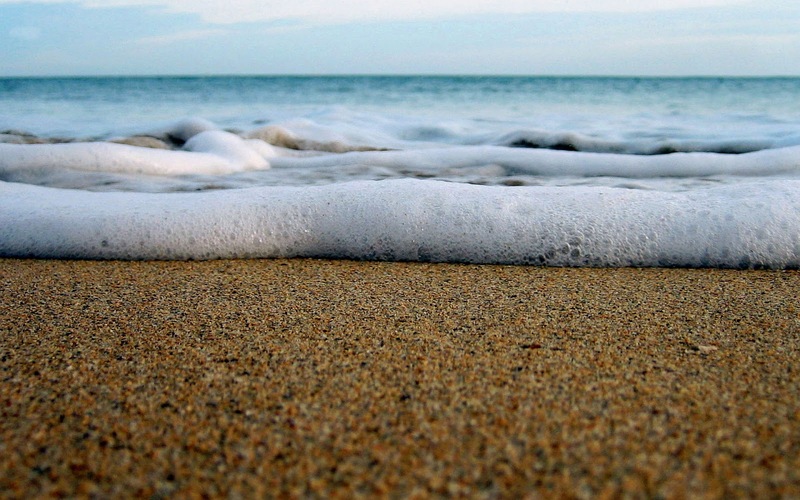 Most of the sea glass I find is either brown or white and blends in really well with the sand. It takes time to train your eye to pick out what you are there to find. I guess it's important to remember this for our lives as well. Each day is a gift and a treasure, but what you find depends on what you are looking for. Look for the unexpected. Be prepared to walk for a while without anything amazing happening, but learn to enjoy those times as well. And while it's always more fun to walk with a friend, learn to appreciate the solitude and quiet that comes from walking alone sometimes. I found this picture on Facebook the other day and it has become one of my favorites. 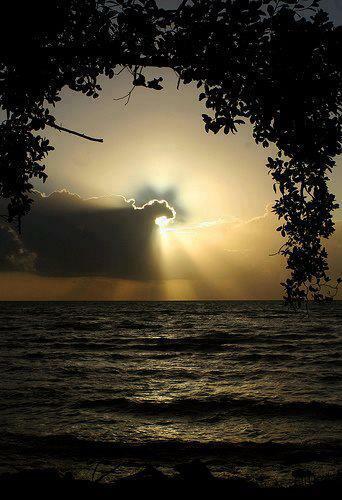 The repetition of the waves, the spiral of the branches and the cloud and the rays of sunlight all draw me in each time. I think it's hard to create with just neutrals and pastels, but this picture certainly has given me the inspiration to try something new! Today's Featured Artist on Share the Love, Blogger's Unite is Christina Designs Art. 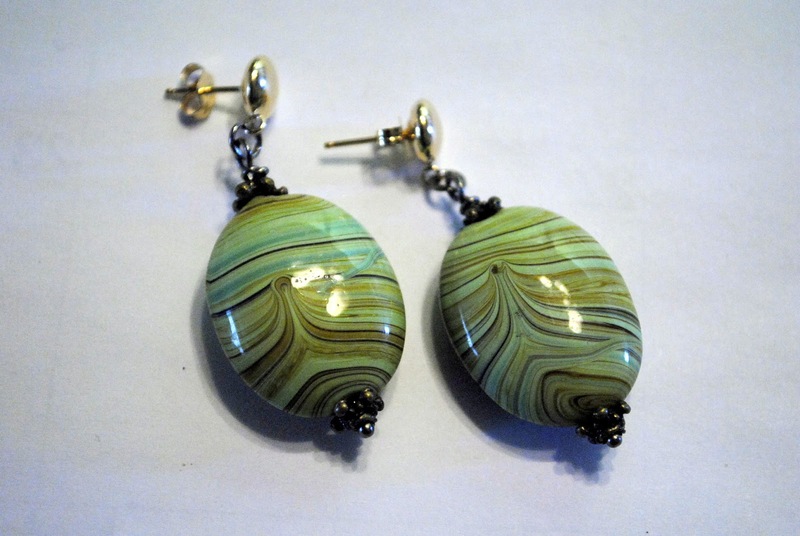 You will find Handmade Jewelry: bracelets, earrings, and hair pins sorted by Color Collections in her Etsy shop. Today's the day! 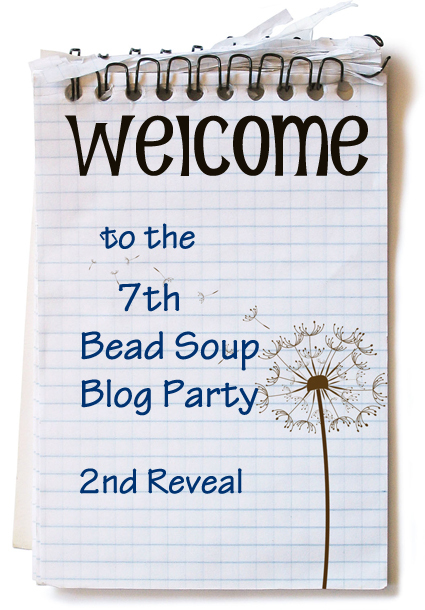 Its the second reveal for Lori Anderson's 7th Bead Soup Blog Party! If you're not familiar with this event, let me just say you are in for a treat! 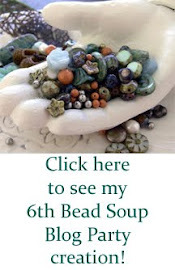 Over 500 artists from all over the world have been paired up and sent each other a "soup" created with beads! Each person starts their soup with one focal piece, adds a special clasp and then tosses in anything else they wanted to add to the mix before mailing it off to our partner! There are a lot of blogs to visit and don't think you have to get to them all today. But be sure to make time over the next week to check them all out...you'll be amazed at what you find! Be sure to leave a note for the artists...I know how encouraging it was for me to get comments on my reveal post! When you look at this photo, what do you notice first? 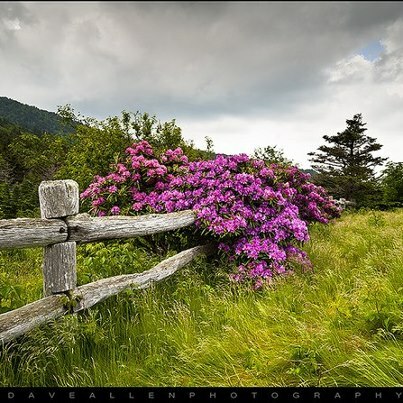 I was captured by the contrast of the purple rhododendrons in the center of the picture. Once I started looking more closely, I was fascinated by the small break in the clouds that let just a hint of the blue sky through. And then I started to focus on the pattern I saw in the fence...You get the idea. Designing jewelry is a lot like photography. You have to have something in each piece that catches a person's attention. It could be a special pendant, the shape of the wire connectors or even the color palette. No one sees all the details at once. And that's part of the beauty and mystery of art. All it takes is something to catch your eye and then you start to see everything else the artist did to create the whole piece. As much as I like this necklace, it just doesn't work. I think that the main reason is that it is busy everywhere you look...your eyes just don't get a rest. If the pendant had a solid center, it would create a focal point because it contrasts with the pattern in the rest of the necklace. 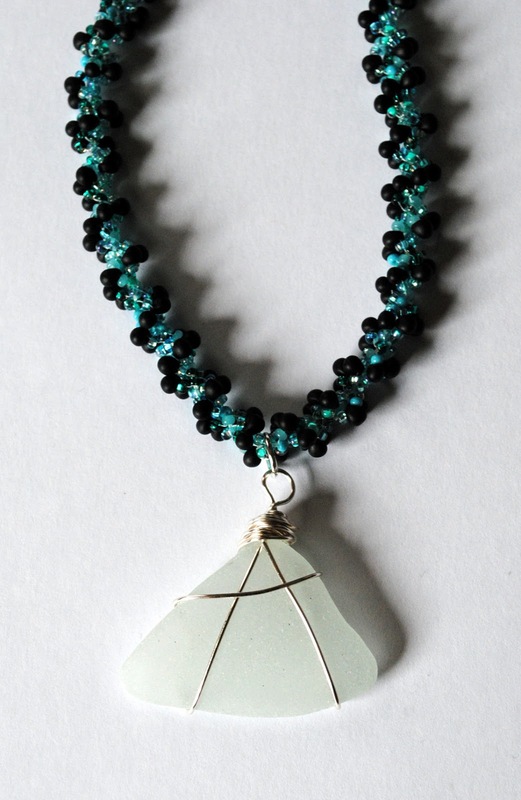 So I'm going to rework the pendant with a piece of white sea glass I collected last summer and we'll see what happens. I had one of "those" moments earlier this week. You know, when you look at yourself and wonder "how in the world did I not figure that out?" I had spent the day with my grandmother and aunt and we had a wonderful time. Ran some errands, did some shopping, went to lunch...just enjoyed spending time together. I was dropping my aunt off at her house when we realized there was a problem with my car. All her groceries were in the trunk and the trunk wouldn't open. Now this isn't the first time the trunk has been uncooperative but usually after a few minutes of pleading and then thumping on the back of the car it will open when I push the button on the remote. Not this time. And of course, he pulls up, puts the key in and the trunk pops open. As I'm walking over to help get the groceries, he asks me which key I used on the trunk. Which key??? There's only one key for this car! Of all the cars I've ever had, I've NEVER had a car that had a key for the ignition and a separate one for the trunk. And since this had been my dad's car, I'm sure he was looking down from Heaven with that amused little smile he had and doing his "heeheehee." Glad my hubby also has a sense of humor. This weeks Featured Artisans are Debbie and John of Thunder Rose Leather. You will find original quality made leather accessories! Handbags, clutches, baby moccasins, medicine bags and more! I love winter...I love watching the snow come down and cover everything in white. But part of the beauty of the seasons is that they don't stay forever. And I am so ready for spring! 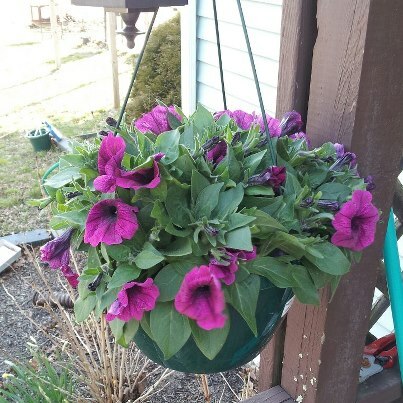 Today my hubby brought home two hanging baskets of purple petunias. He's bought me petunias every year for the 17 years we've been married. It started out that first year because I was pregnant with our daughter at Mother's Day and he wanted to surprise me with flowers. He brought home a deep purple petunia and planted it in a little planter we had on the front porch. For a guy whose mantra is "if I can't eat it, why should I buy it" it was a pretty special gesture. Since it's been so cold (my daffodils are just now starting to bloom and the tulips are just starting to push through the ground) I don't have pictures of my flowers yet, but here are some from last summer. These are from my pergola...I have 6-8 hanging baskets that the hummingbirds love! I love the colors of these azaleas! I have a wild rose bush next to the garage and the little roses start off pink and turn white as the season goes on. It makes for a gorgeous display! Roses are one of my favorite (although I'm partial to the pink cabbage roses that grow in clusters). But I love this picture I took in the rain last summer of my miniature red roses. Can't wait for everything to warm up and get my hanging baskets ready! I've been watching reruns of "So You Think You Can Dance" and something that one of the judges said has stuck with me. One of the dancers from last season had no formal training but was able to hold his own with all the other dancers and in all the styles he was asked to dance. And one of the judges said that one of the things that made him stand out is that he "had" to dance. As any business owner can identify with, it's discouraging when sales are slow. But every time I start to think that I need to just put it all away and close up the shop, I find myself doodling new designs. And looking how I can re-design a necklace in a more modern way. I guess its true...I just have to create. 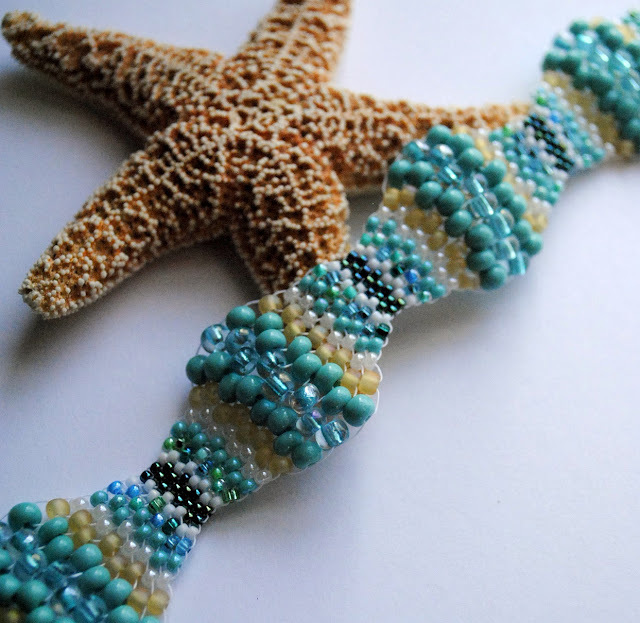 So here's my latest "creation"...bracelets created with a simple peyote stitch and various sizes of beads to create a wave effect. 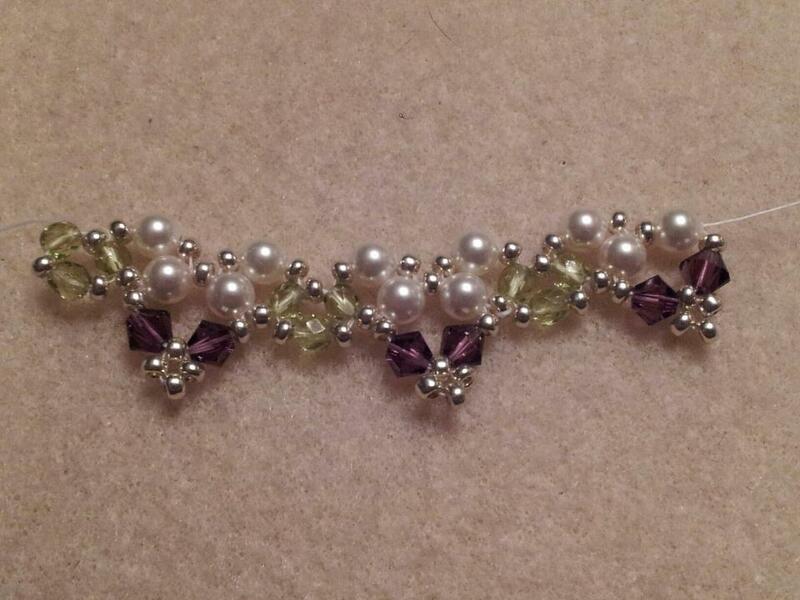 I want to try to work on this design as a necklace, but it's going to take some work for it to lay correctly. This first bracelet is named "Sand and Surf." I showed a friend of mine and she said that it had all the colors you see at the beach so the name seemed appropriate. 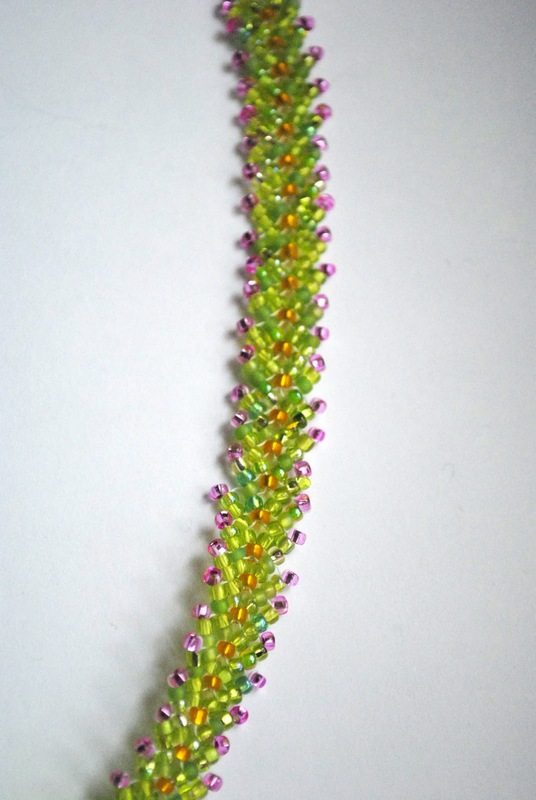 I really liked how the colors I used in this bracelet give the design a whole different feel. It reminded me of walking on the beach at night...dark water broken up by the reflection of stars on the surface. I named it "Midnight Walk on the Beach." 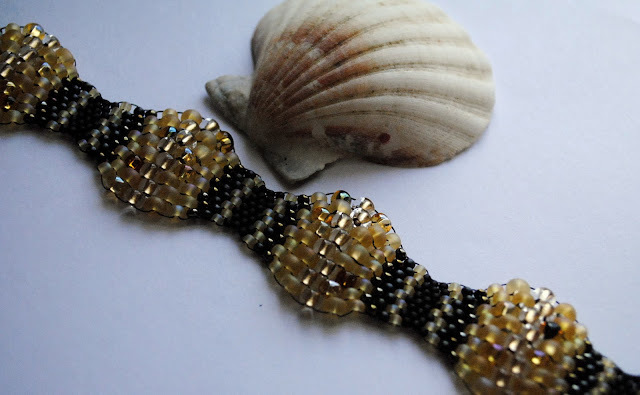 I decided to go a different direction with this bracelet and use earth tones as the inspiration. I like how the dark and light beads help create movement along the waves in the design. I named this "Golden Elegance." I love how just changing something as simple as a bead size can create such dramatic results! And when you add in the color combinations, it truly is amazing! These bracelets are all available for purchase in my Etsy shop...here are the links! 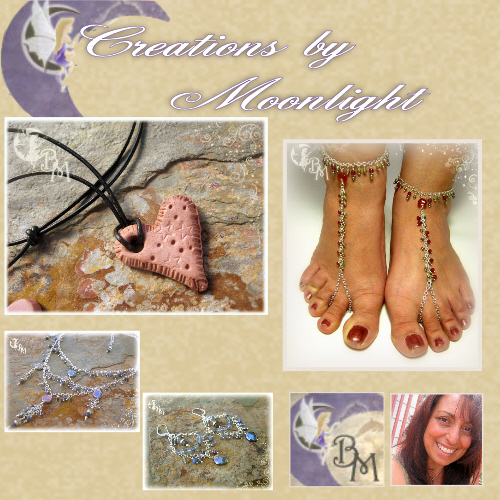 Today's Featured Artisan for Share the Love Blogger's Unite is Alluryn Daugherty of Creations by Moonlight. You will find Unique, Handcrafted Treasures in her Etsy shop! It's time for my own reveal...of sorts! I try to make my grandmother and aunts something special for the holidays and this Easter was no exception. They all are amazing women and I try to make things that I think they would like but are a little different than what they would choose for themselves. I'm ashamed that I don't have a better picture of the necklace I made for my Granny, but this gives you the idea of it's sparkle. She loves flowers and purple is her favorite color, and this just felt like I was walking in her flower gardens when I was a child. My Aunt Nancy's present was an addition to her birthday present. 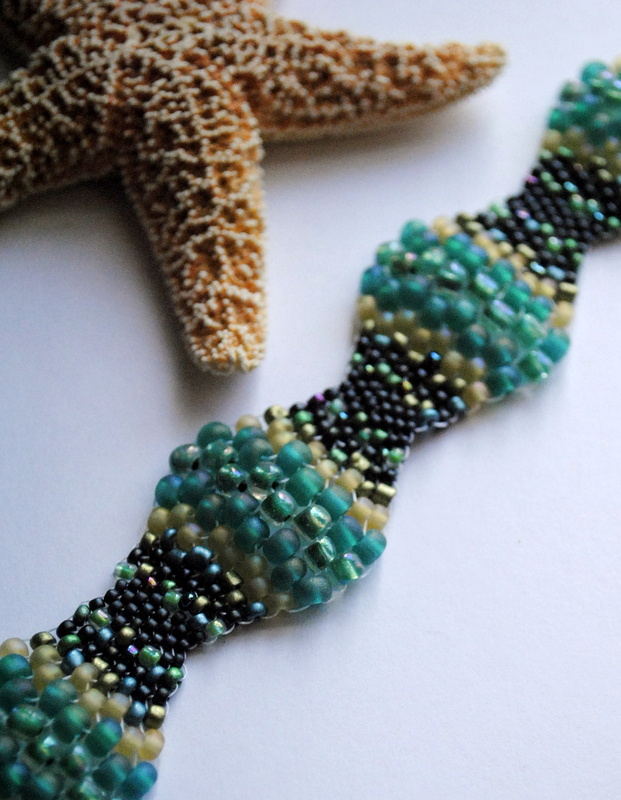 I had made her a bracelet and short necklace for her birthday with these amazing mint chocolate chip colored beads. She asked me to make earrings and a longer necklace to go with them. Luckily the bead store had two strands of those beads left in stock so I was able to make these for her. 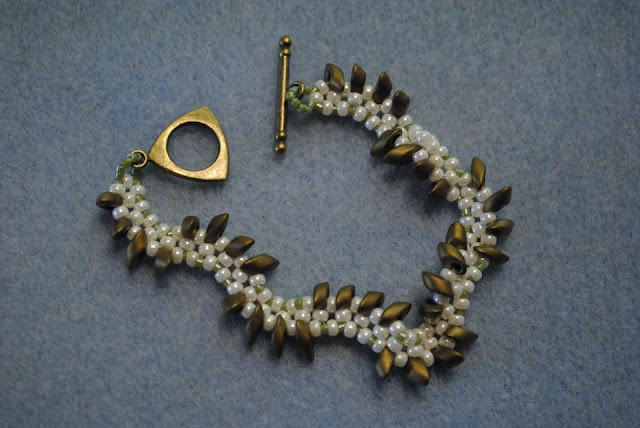 She specifically asked that the earrings be just the large glass beads so I didn't add any extra beads, but I had to add these cute antique bronze bead caps. I wasn't able to get all the same beads that I used in the first design, but I think it goes well enough you don't notice the difference. The large glass beads and my handmade links take center stage anyway! And best of all...everyone loved them! I'm so grateful for the family I have left and for these women who had such an important role in shaping my life.